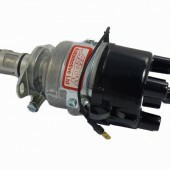 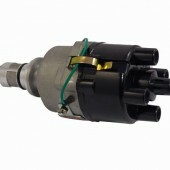 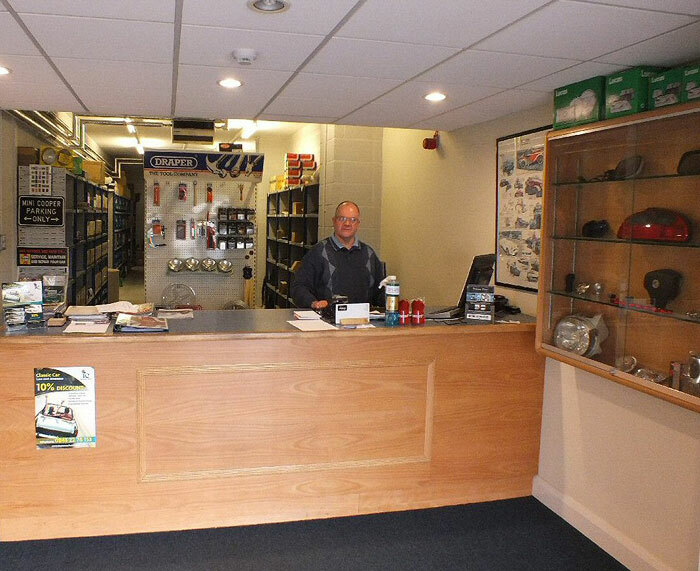 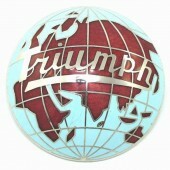 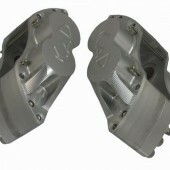 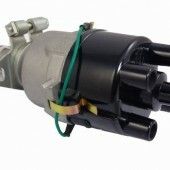 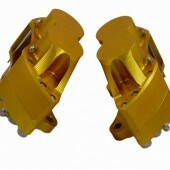 Leacy Classics supply approved parts for MG, Austin Healey, Classic Mini, Triumph, Jaguar, TVR, Lotus & Land Rover Marques. 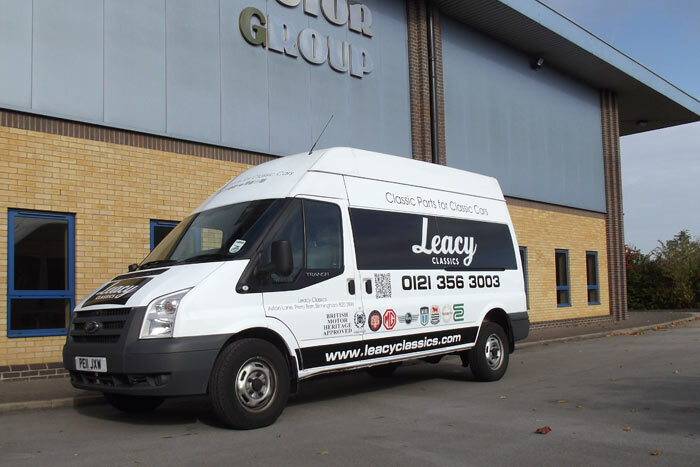 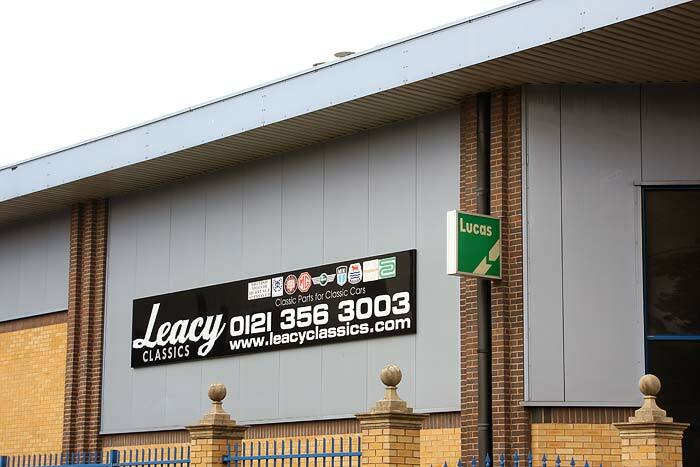 Leacy Classics have been manufacturing and distributing classic British car parts to the trade & retail markets for over 30 years. 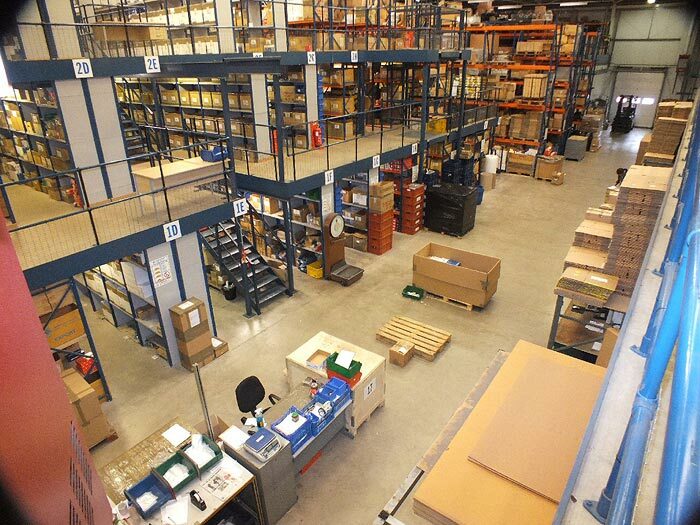 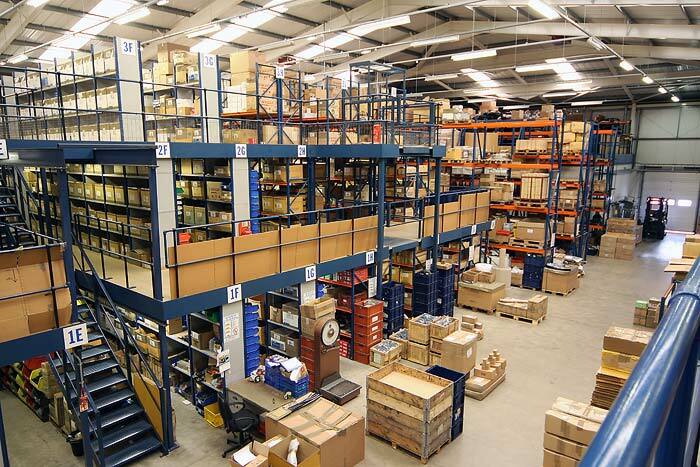 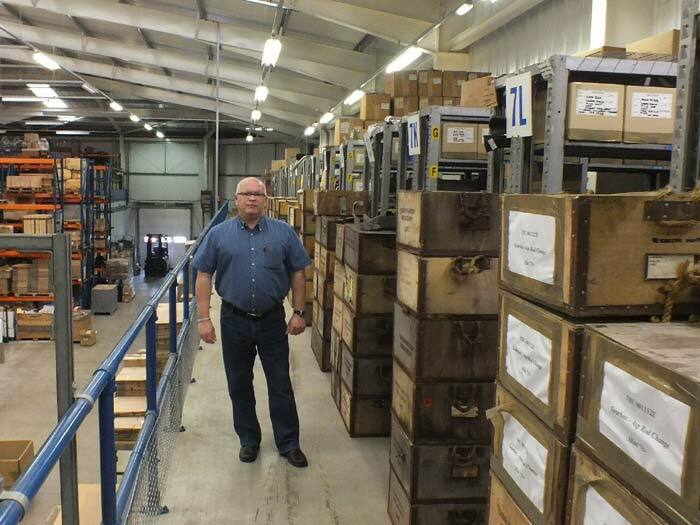 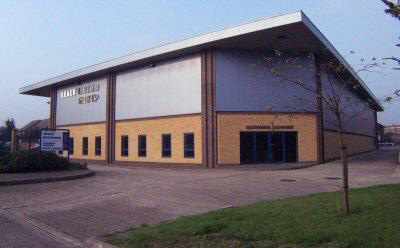 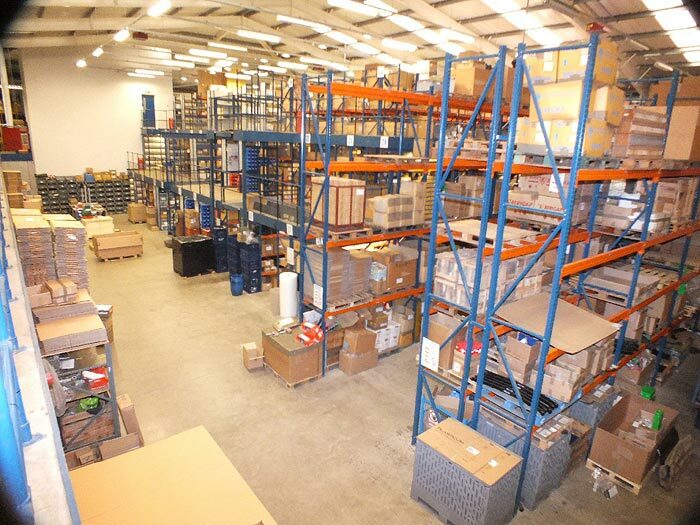 With access to a stock of over 50,000 lines and a purpose built distribution centre in Birmingham to supply parts for your classic car.